The Hallam Hotel has a long and proud history, providing friendly hospitality and customer service to the local community for over 150 years. After extensive renovations the Hallam Hotel has entered into a new phase, keeping elements of the old and beautiful entwined with a fresh new look and offer for the Hallam area. The Hallam Hotel offers a large family bistro, two functions spaces, late night sports lounge, sports bar and TAB. As well as an on site bottleshop. 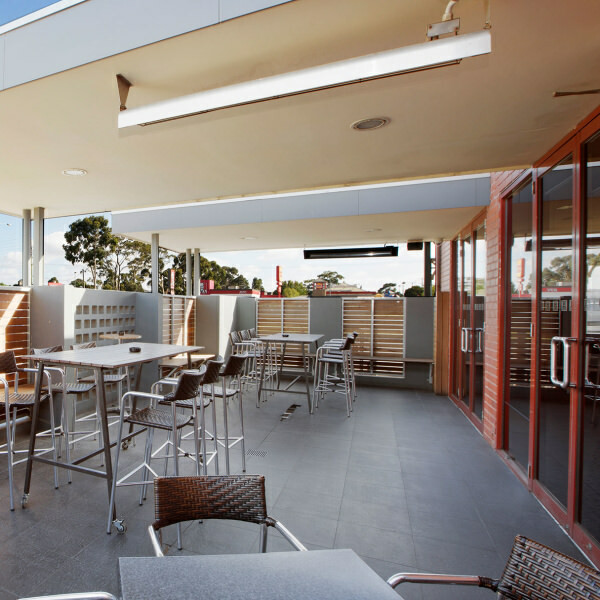 The Hallam Hotel is one of the South Eastern Suburbs most popular hotels and is the perfect place to meet with friends. In it’s beautiful new location inside the hotel our bistro offers modern Australian Cuisine, with a Southern American influence. Relax in one of Luxurious booths for dinner or in the comfy lounges around the fireplace for drinks, the bistro is sure to have the perfect solution for your next dining occasion. Complete with brand new kids playground, kid meals, seniors menu and 20% main meal for seniors, the bistro is open open all day from 11.30am - 9pm 7 days a week. Booking are preferred and can be made online or by calling (03) 8786 0200. 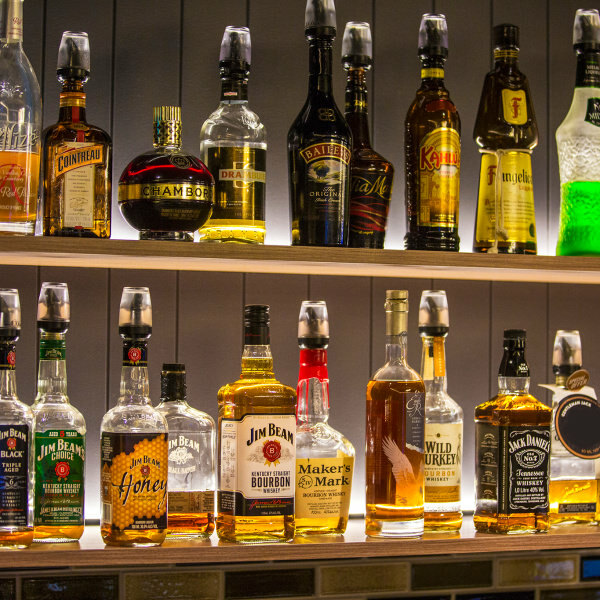 With big screen projector, full TAB facilities, keno, 2 pool tables and weekly activities and entertainment the sportsbar is a great place for casual drinks. 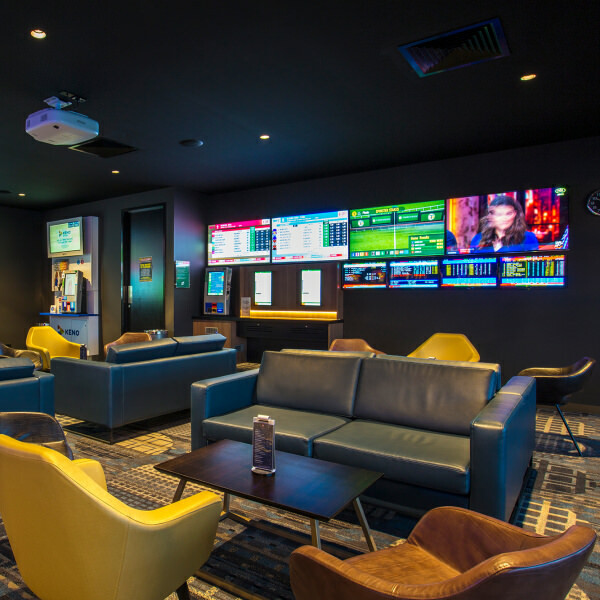 Boasting 3 foxtel boxes, showing live AFL, NRL, ESPN, UFC as well as main event specials, it is sure please any sporting enthusiast. Meals are available everyday from 11.30am - 9pm from the sports bar menu, so it is perfect for for that stop on the way home or a quick bite on your lunch break. Open during meal service hours, whether you’re after a coffee, soft drink, ale, wine or cocktail, the bistro bar boasts our biggest drink selection in the hotel. With 9 tap beers and ciders as well as a great range of basic and premium spirits. Open from 9am-5am daily the lounge bar is the perfect place to sit back and relax at any time. With big screen projector, tab facilities and keno. Sit in our comfy lounges to chat with friends or to watch that late night international sporting match from the other side of the world.